The band's current frontman James Ungalaq speaks about what has changed since Northern Haze's first album was released three decades ago. 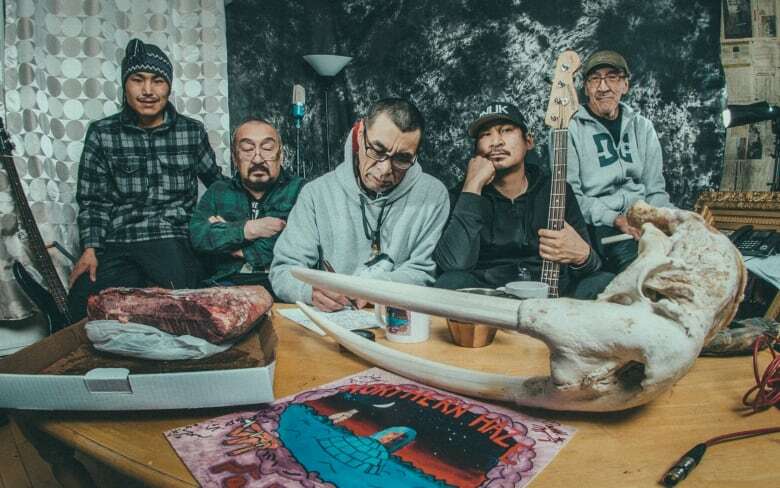 More than 30 years after releasing their debut record, Northern Haze has released a follow-up called Siqinnaarut —meaning "return of the sun." It features 10 original songs. 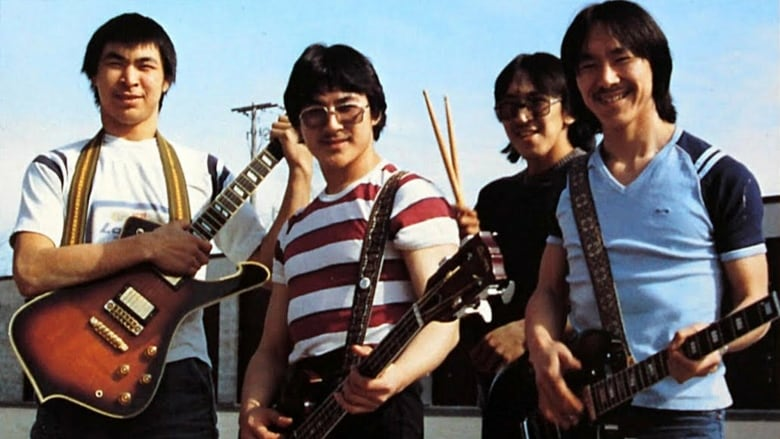 The Inuit band from Igloolik released their first album in 1985 with CBC's northern service, leading to performances across the country and also success at home. But they've also faced tremendous tragedy in the intervening years. James Ungalaq is the band's frontman. He spoke with As it Happens host Carol Off from Iqaluit. How did it feel for you to see this album come out? I waited 30-plus years to do another album — you can imagine that. Many things. We lost two prominent members of our group. And it was difficult to get the equipment, the technology and the know-how. Like anything else, it was growing — but it was growing slow. A lot of things finally connected — and a bunch of heroes getting things done. A really immense effort, wasn't it? 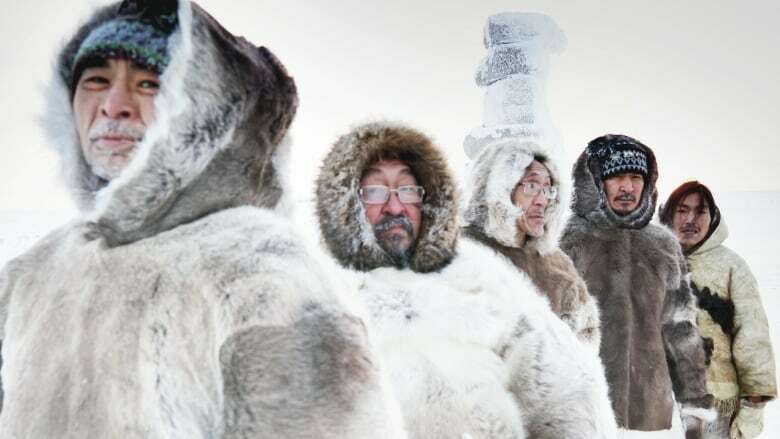 You even had to build a studio in Iqaluit in order to produce the album. These young minds, who are so talented, working with what they have. It's amazing what they can do with the technology available today in our communities. 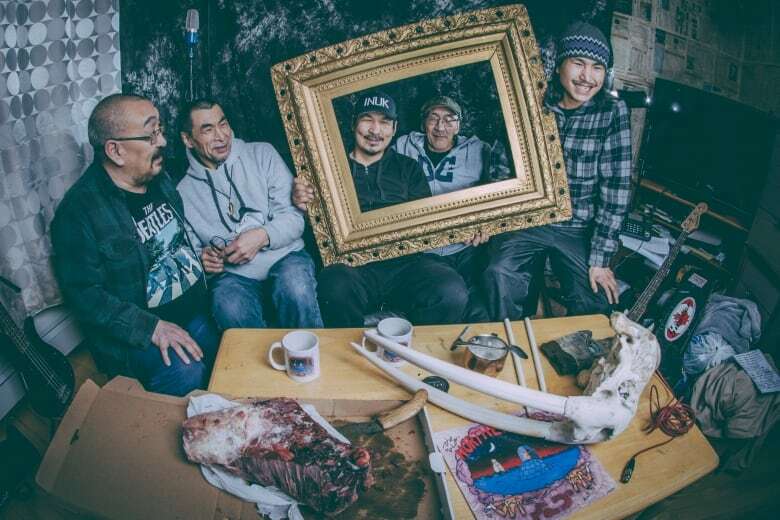 It was Andrew [of Aakuluk Music] who built that studio with his friends. ... They did all the work. We just had to come in and record. You mentioned one of the things that prevented you from doing this earlier was you lost a couple of key members of the original group. Can you tell us about your bass player who died ... about 11 years ago? We grew up with him. He was a little bit older than us. ... He was so talented. And his mind couldn't stop. He couldn't stop talking too (laughs). As well, Kolitalik. Kolitalik went to school in the south when we were stranded up in our home ... and he came back playing guitar like Jimi Hendrix. Those two guys just so well fitted together, getting creative. When you were together, the original band ... you were rock stars in the North. I mean, people would go long distances to hear your band play. Yes. It's amazing. When we'd come play somewhere, we had visitors from all over. Your sound is a metal sound — it's a real hard rock 'n' roll sound. But the lyrics are all in Inuktitut. What was it like for people to hear their language and to hear this modern sound together? Well, of course, there were some negative comments. I think the best comment ... that we had was, "Just keep doing what you're doing because it's also saving our language." Was it the elders who did not like you using your language in that western, modern music context? But there has been so much stigmatism against our own culture. ... It was a cultural genocide at one point, right. It was not easy to integrate our culture into the modern stuff. It was wrong. You had to be proper, you know. If you put your suit on, you don't wear your kamiks. You put on your best shoes. That's the way I see it. Do you feel that things have changed — that there's a different relationship with the south now than there was when you made your first album? Of course. It's going to get better and better. Canada is beautiful that way. Once we find something is wrong with attitudes and culture that's not right, we fight them. And regularly, we win. Canada is one of the best countries in the world to be known for that — and we're just part of it. So you don't feel that that stigma is still there? You know, when they legalize marijuana — when you go hide out in the backyard and smoke, it's not easy after it's legalized to go smoke in the front yard and not hide. You just go hide anyway. That is such a good metaphor for what you're talking about — being stigmatized. I understand what you are saying there. Just finally ... Angajusakuluk — can you tell us about that song? We wrote the song when Elijah was sick from cancer. He went away — and he was so far away. We put him on the phone. We wanted to encourage and help keep fighting. But he lost the battle to cancer. It's about [how] I'll be there for him. ... I love him so much. He left us so soon. That song changed over time. We played it before he passed away — it was different. During his struggle, it was different. And after he left us, we wanted to make it permanent. So this song is for him? This song is for him. Produced by Katie Geleff. Q&A edited for length and clarity.